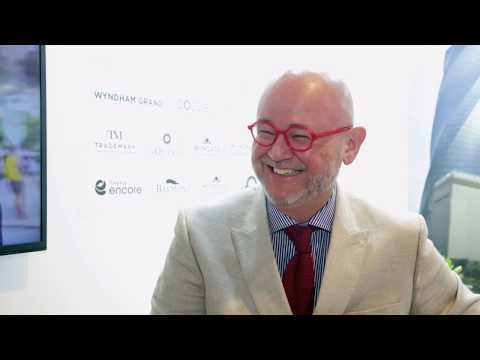 Breaking Travel News catches up with Dimitris Manikis, president and managing director in EMEA for Wyndham Hotels & Resorts, during the Arabian Hotel Investment Conference in Ras al Khaimah. He tell us how important the franchise model is in the region, which markets are poised for growth and why the company is well-placed to exploit the boom in the mid-market sector. Tbilisi, capital of Georgia, has continued to grow on the international hospitality scene, with both Wyndham Hotels & Resorts and Radisson Hospitality signing new properties to open in the next two years. 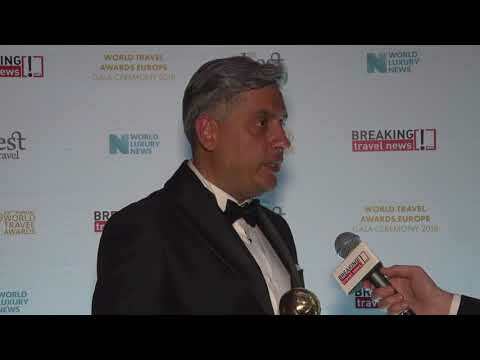 Breaking Travel News talks with Mustafa Alparslan, general manager of the Wyndham Grand Istanbul Kalamis Marina, about the hotel and how it feels to have won a prestigious honour at the World Travel Awards. Wyndham Hotels & Resorts is building its presence in Orlando, commencing side-by-side construction of two hotels under its La Quinta and Tryp by Wyndham brands. Wyndham Hotels & Resorts has announced the completion of its spin-off from Wyndham Worldwide Corporation, which has been renamed Wyndham Destinations. Wyndham Hotel Group has announced the signing of a development agreement with Lester Hotels Group Limited, which will see 20 Ramada hotels open across the UK over the next ten years. The first two hotels, Ramada Resort Cwrt Bleddyn and Ramada Leicester Stage, are expected to begin welcoming guests from next month, taking the number of Ramada properties open across the country to 40. Wyndham Hotel Group has announced the opening of the newly constructed, 307-room Wyndham Istanbul Petek, the second upscale Wyndham Hotels & Resorts property to open in Turkey in just six months. The opening of Wyndham Istanbul Petek adds to Wyndham Hotel Group’s growing presence in Turkey, becoming the 20th property in the country to fly a Wyndham Hotel Group brand flag. Wyndham Hotel Group has revealed plans for the first Wyndham Hotels and Resorts property in the United Arab Emirates. Currently under development, the Wyndham Dubai Marina is expected to open within the next three years with 497 guest rooms including 251 luxurious suites.